Hiring for Recruiters for Consultancy. 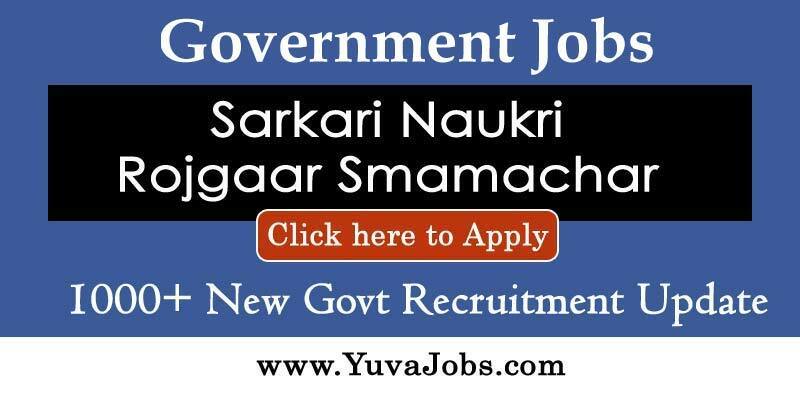 PUC/GRAD Fresher or Exp in Recruitment. Managing a complex network of companies, clients, and candidates. Maintaining recruitment trackers and Keeping the record of candidate database. Excellent spoken and written skills in English. Able to manage time and multiple priorities effectively. Openings For Recruiters For Our Own Consultancy For Koramangala Location. Fresher Or Experienced With Good Communication And Interpersonal Skills. Sal 10k To 15k Based On Exp.call Sapna For Further Information On 9620270044.